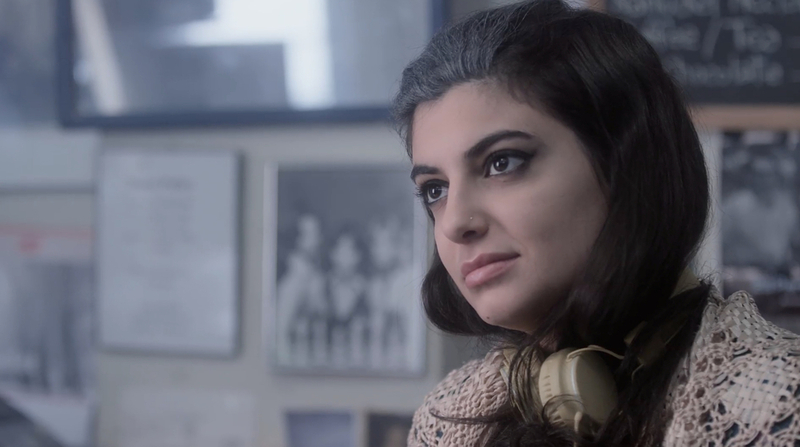 I Say Dust is a 14 minutes short film written by Darine Hotait and focused on the intriguing life of Hal, an Arab poet belonging to the Palestinian diaspora installed in New York City. 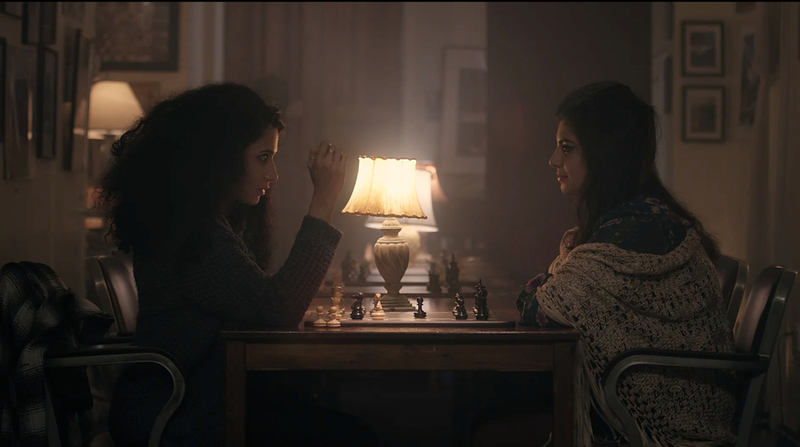 It tells the story of two women engage in a chess battle as they rediscover the meaning of the word “home”, strongly affirm their identity by developing a specific relationship and try to distinctly express themselves through the noblest art called poetry. 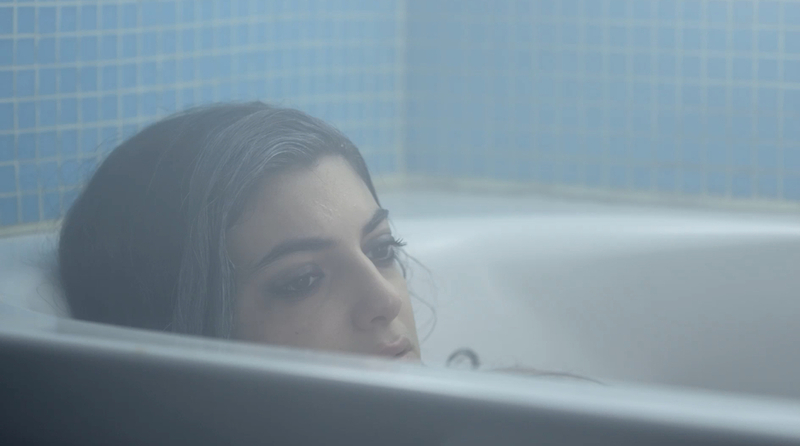 According to the author (Darine Hotait) interview made by After Ellen, the short movie I Say Dust has been refused by a couple of Middle Eastern film festivals because it addresses the theme of lesbianism. However, the work has been rewarded by numerous prizes worldwide. The actresses are Mounia Akl and Hala Alyan. 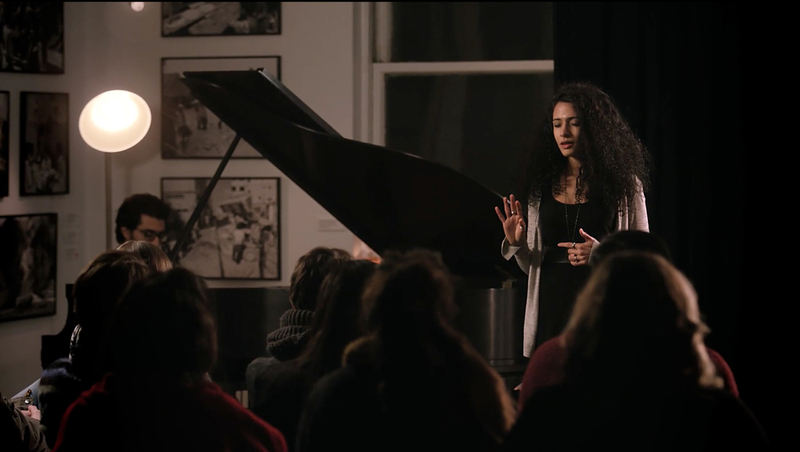 You can now rent the film on Vimeo and support the production team.